Preserve the natural brilliance of your Commercial Stone. 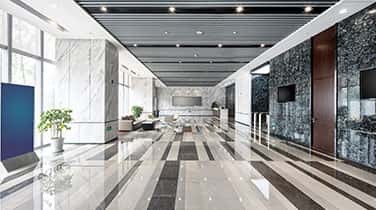 Sealing in Aventura from a professional team can help you protect your investment and maintain a positive image for your commercial space throughout the years. Marble is inherently beautiful, strong, and durable, but may begin to fade or display signs of etching over time. Harsh cleaning chemicals, oil, heavy foot traffic, moisture, and acidic substances can cause discoloration, dullness, haze, and etching. 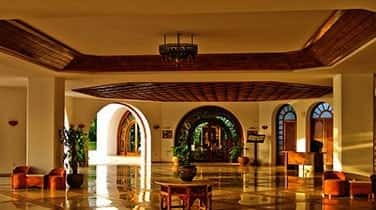 In order to restore your floors to a radiant shine once again, you may need an expert team with years of experience. AAA Marble Care can offer professional results that are fully guaranteed as a licensed, bonded, and insured source for natural stone care solutions. We can offer comprehensive services for your commercial stone sealing in Aventura from cleaning to crack repairs and polishing for a smooth, even look. 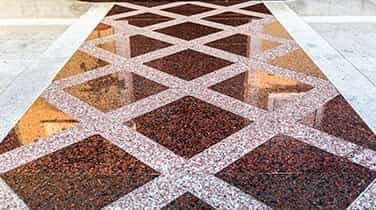 Once we've finished erasing unsightly marks and enhancing the your natural color and shine, our team can get started with sealing your marble. We can identify variations in your unique marble bars, counter tops, walls, floors, and other surfaces to determine the best tools and materials for the job - never leaving behind streaks, lingering odors, or an unsightly mess for you to clean up. 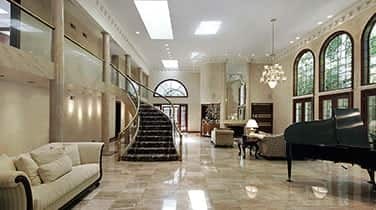 AAA Marble Care is a family owned and operated team with guaranteed work and FREE consultations when you call. Get in touch today to learn more.